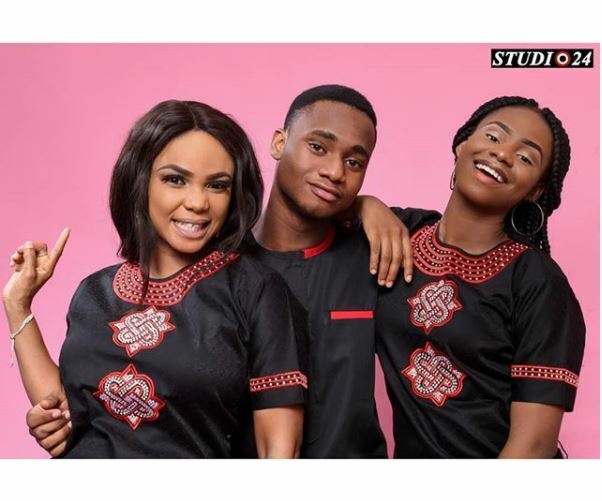 Nollywood Yoruba actress Iyabo Ojo and single mum of two has just released some new family photos. 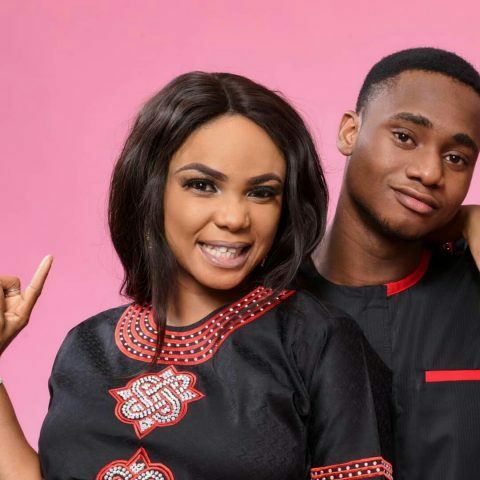 Marrying a Lagos-based movie marketer in 1999, when she was 21, she took a break from pursuing her career. 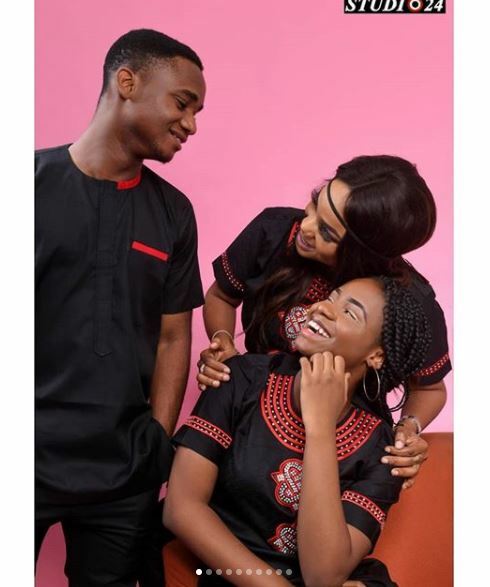 She gave birth to a son and then a daughter (born in 1999 and 2001 respectively) but is now divorced from their father. 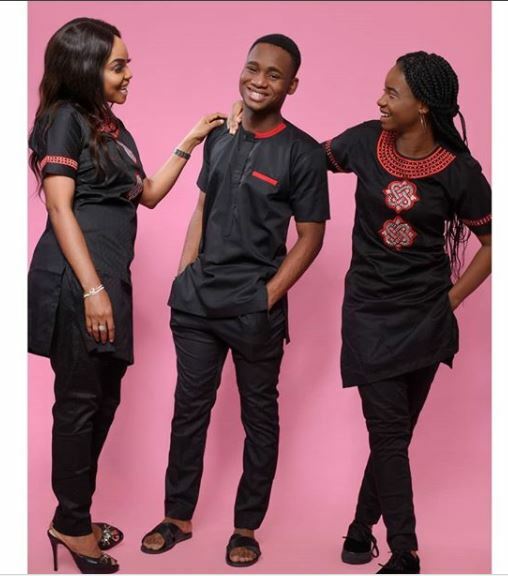 Iyabo Ojo’s first child, Festus is now studying at the University and his sister Priscy too recently joined her brother in the University.